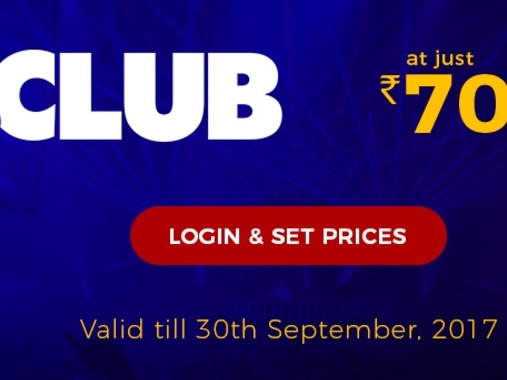 .CLUB is one of the most popular TLDs and it’s at an unbelieveable promo price of just ₹680 ₹70! A .CLUB domain name makes it easy for your customers to bring people together around common interests and passions – and own the perfect domain for their community. Don’t miss this chance and get your customers a domain name on the .CLUB TLD at just ₹680 ₹70! This offer is valid till 30th September, 2017. Please contact us for any questions you have regarding this email. Prajital Media Pvt Ltd is a comprehensive online Solution Provider company that offers a complete range of services. Prajital believes that to provide exceptional output it is necessary to understand the client’s requirement and expectations thoroughly.